We are a small firm, but we conduct our practice at or above the standards of large firms. We are skilled practitioners and we have experience with virtually all manner of commercial transactions. We are creative, responsive, efficient and cost effective. We are regarded by our peers as being among the best there are at what we do. 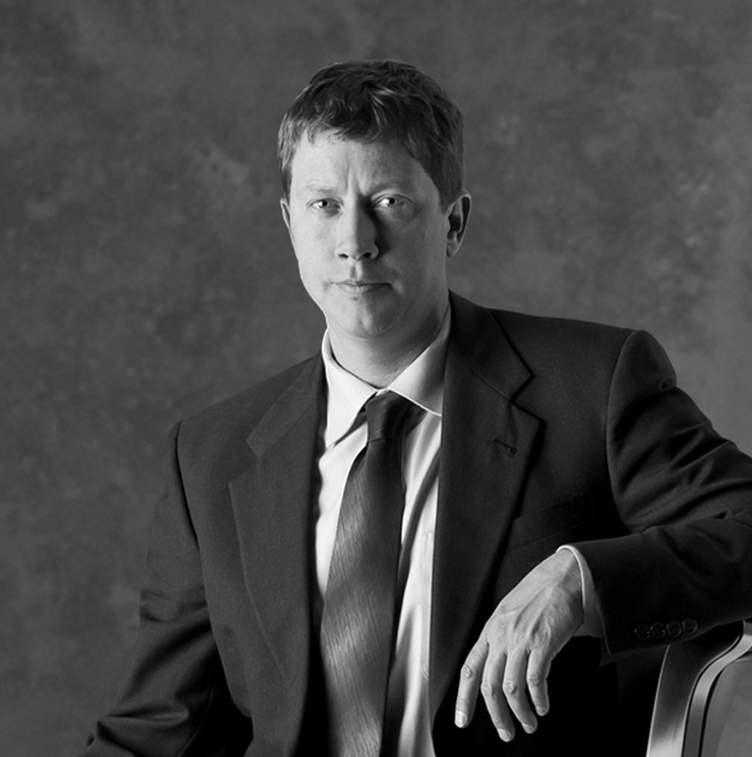 David Oslund practices in the area Business Litigation, including contract disputes, shareholder claims, and contract and real estate related cases. "My current focus is representation of borrowers and guarantors in distressed situations. I have been involved in at least six real estate downturns in my 45 years of practice. This experience is crucial for obtaining successful results. Entrepreneurs who entered the real estate field after the end of the RTC era in approximately 1992 haven't experienced a downturn. It is critical that owners and developers who lack experience in difficult financial times obtain experienced counsel to guide them in workout situations." Paul Ravich practices principally in the areas of real estate, business and finance law representing small to medium sized businesses and their owners, as well as real estate users, developers, investors, managers and syndicators. In recent years, Paul has utilized his financial background to represent distressed corporations and real estate owners as well as companies attempting to benefit from such distress. Paul's business counseling skills are frequently utilized by his clients to provide them with a disinterested, experienced viewpoint. Listed in every annual edition of The Best Lawyers in America, Commercial Real Estate category, from the inception of the publication, to date. Super Lawyer, Minnesota Law & Politics Magazine listed since 2000. "Clients are looking for solutions from their attorney, not simply an accurate assessment of legal problems. To effectively represent a client, a lawyer must be able to think creatively to design (and to aggressively implement) solutions for each unique situation." 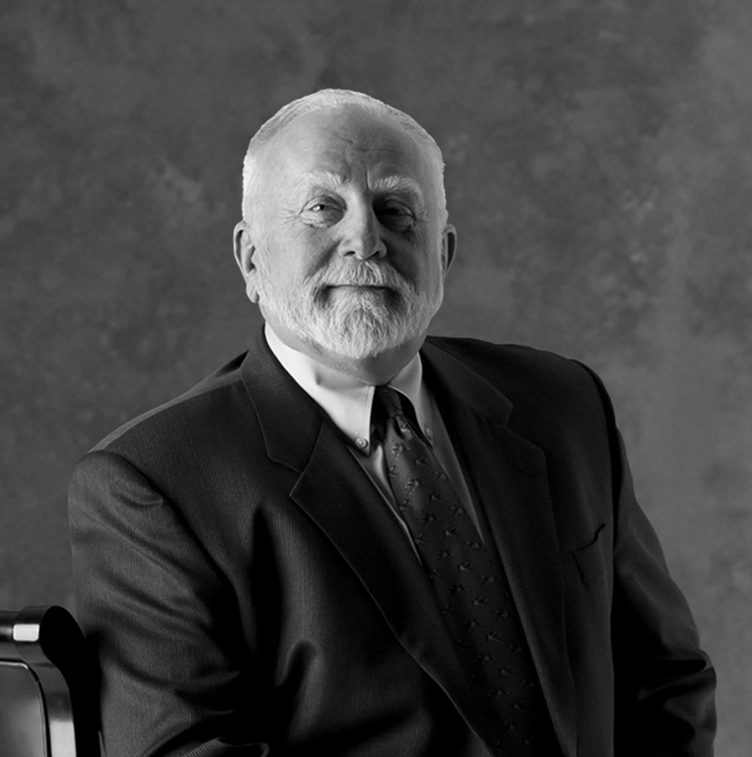 For over 30 years, Dave Kirkman has practiced transactional business and commercial law, with an emphasis on commercial real estate, including development, financing, leasing, acquisition and disposition. Projects include market and affordable rental housing; single and multi-family residential; office; retail; hotel; warehouse; and industrial. Clients are exclusively borrowers, developers, owners and entrepreneurs; by design, no lenders are represented. Dave's practice requires a depth of expertise in ownership entity structuring, enforcement issues, creative financing, subdivision, environmental, tax and governance planning, and municipal controls. During the recent recession, Dave's practice has included significant involvement in mortgage debt restructuring and workouts on behalf of borrowers and guarantors, including litigation in those areas. Super Lawyer, Minnesota Law & Politics Magazine, listed since 2000. 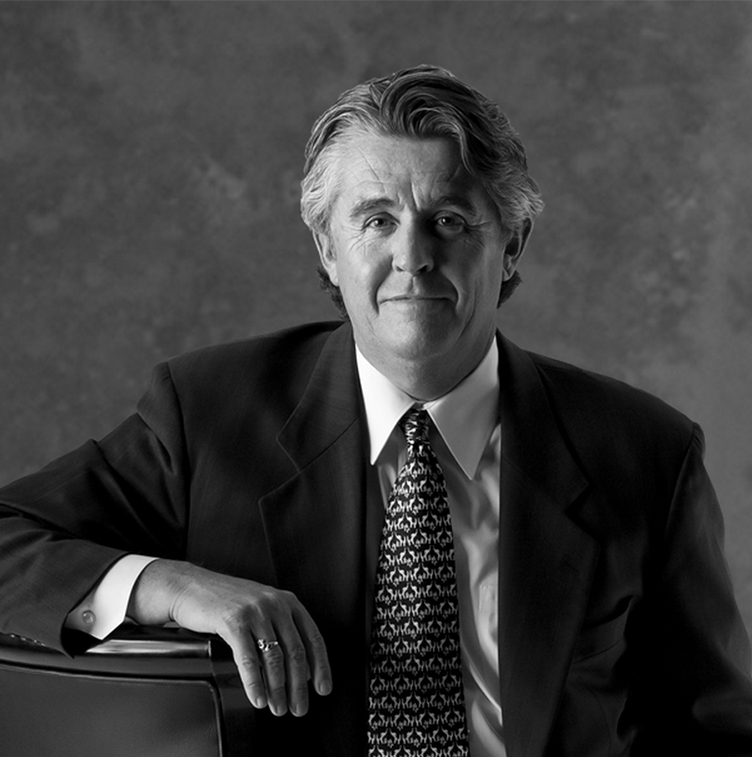 Minnesota's Best Lawyers, Minnesota Monthly Magazine, 2007-2013. "There are few things in life as personal and as difficult as working through business and related personal financial distress." For 25 years, much of my practice has been dedicated to helping entrepreneurs with complex business and legal issues to develop and execute business and personal plans for financial survival and future success." Michael McGrath practices in the area of business reorganization and debt restructuring, including chapter 11 bankruptcy, out-of-court workouts, secured transactions and related business planning. Michael's practice includes the counseling of both corporate debtors and creditors with regard to debt restructuring and business planning. 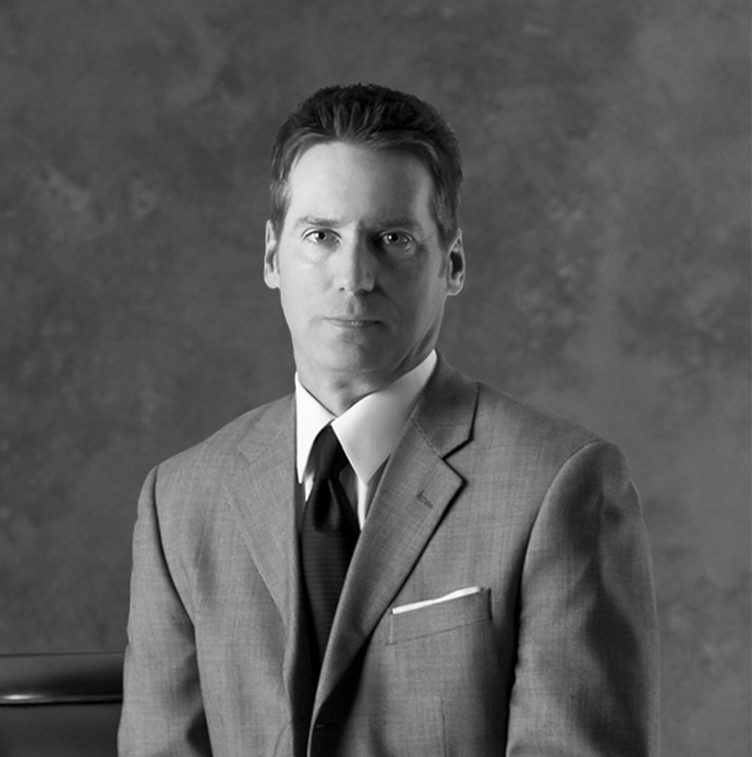 Prior to founding the firm, Mike was an associate with the firm of Robins, Kaplan, Miller & Ciresi (1986-89), an associate with the firm Oppenheimer Wolff & Donnelly (1990-91) and clerk to Chief Judge Robert J. Kressel of the United States Bankruptcy Court (1985-86). "There is an element of our practice that is as much business counseling as it is legal counseling. Business and legal concerns are almost always intertwined and many times they are in conflict." 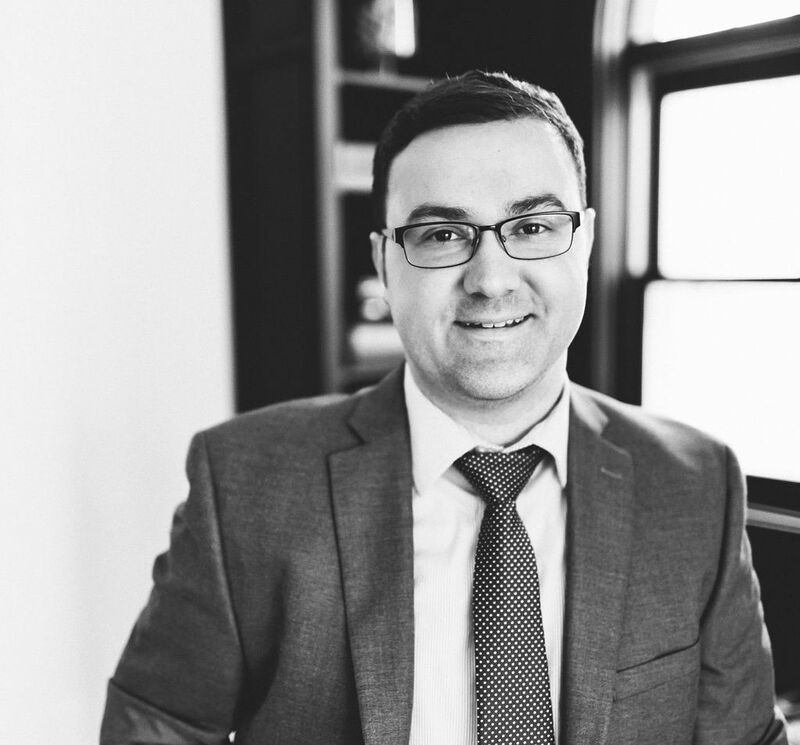 Joe Nauman practices in the area of general corporate law, with an emphasis on the organization, structure and operation of closely held businesses. 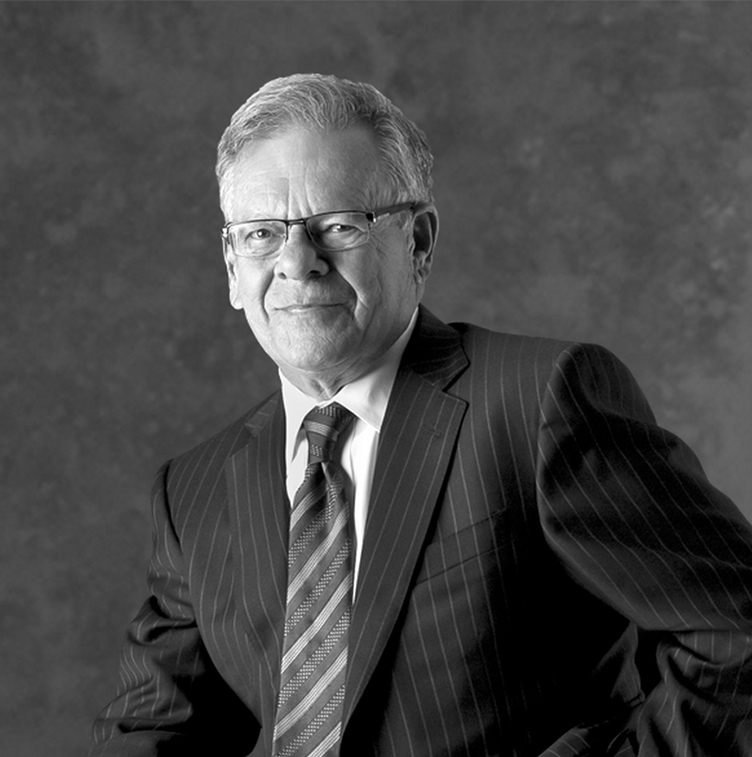 Joe's practice encompasses all aspects of corporate law, including mergers and acquisitions, financial transactions, corporate governance, commercial real estate, contract negotiations, shareholder/partner relations, employment issues and relationships between manufacturers, distributors, dealers and sales representatives. Rising Star, Minnesota Law & Politics Magazine, 1998, 2000. "Clients look for prompt and complete attention to their needs and problems. That's what we provide." 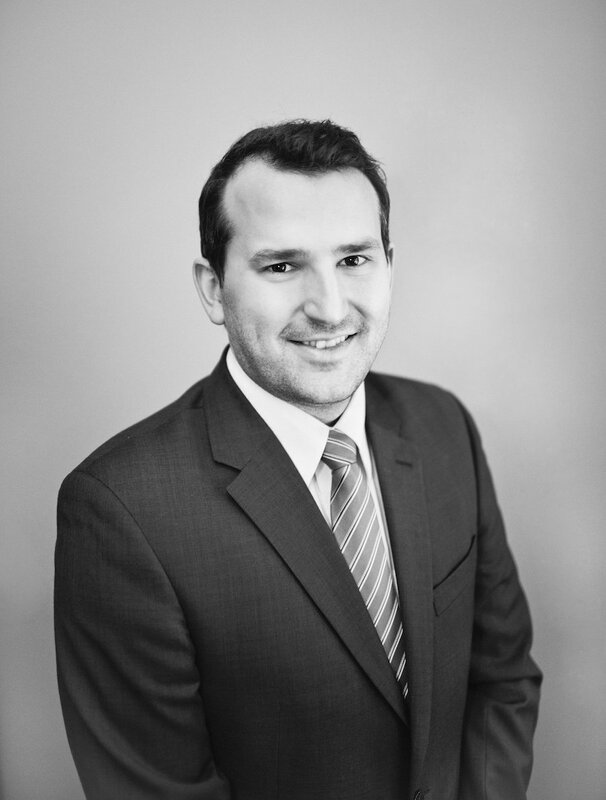 Will Tansey practices in the areas of business reorganization, commercial law and real estate. Will represents debtors, creditors and other interested parties in connection with out-of-court workouts and chapter 11 bankruptcies. Will also has a significant focus on representing private landowners and developers in connection with real estate acquisition, development, sale, lease, finance and related operational and corporate matters. "Options are plentiful, but trust is scarce. Clients need to not only have their present problems solved with precision, but they also need a trusted counselor to vigilantly keep watch for those issues that may lie ahead."